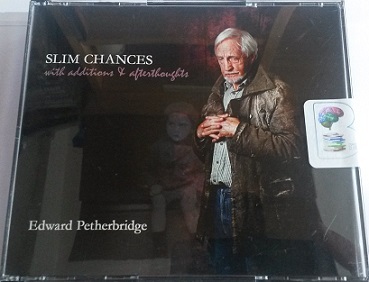 A Genius Performance by Edward Petherbridge! In this autobiographical work Edward Petherbridge recounts his time at the National Theatre and his life as a jobbing actor. Wonderfully whitty and full of real life insights, this book will take you back to the great days of The Master (Olivier) and the magnificent performances of the 50s, 60s, 70s, 80s, 90s and beyond! 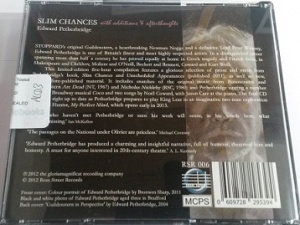 This limited-edition five-hour compilation features a glorious selection of prose and verse from Petherbridge’s book, Slim Chances and Unscheduled Appearances (2011), as well as new, never-before-published material. 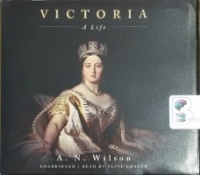 It includes snatches of the original music from Rosencrantz and Guildenstern Are Dead (NT, 1967) and Nicholas Nickleby (RSC, 1980), and Petherbridge singing a number from the Broadway musical Coco and two songs by Noël Coward, with Jason Carr at the piano. Please feel free to pop over to the website below for the text of an interview, with Edward Petherbridge, published a few years ago. Please note - Loyalty Points and Free Shipping codes can still be used when purchasing this item.